Hard to believe there is only one month left in 2018. And what a year it was! 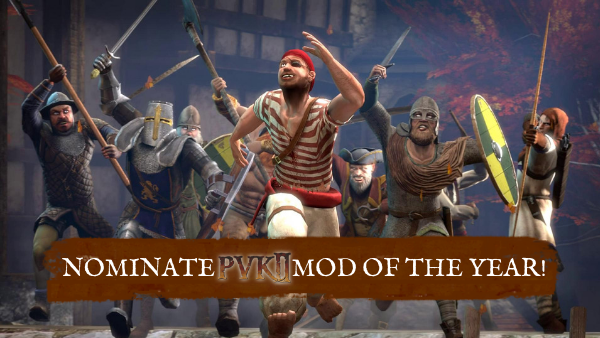 PVKII released many updates this year with significant features like gore, map upgrades, and a new playable class! Seeing over 1 million installs on Steam, we are so grateful for all the support from fans and everyone that has contributed to the game. 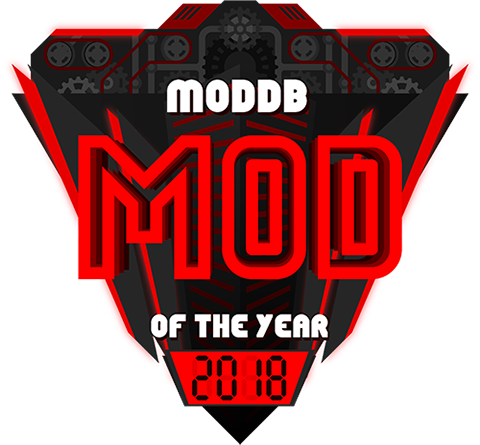 Octoshark Studios is delighted to have your vote for ModDB’s 2018 Mod of The Year for our free to play game Pirates, Vikings, & Knights II. Play for free today only on Steam! Unfortunately we did not crack the top 100 this year. Fortunately we had an outpouring of votes from our fan base. Thank you Moddb for the opportunity and best of luck to those still in contention! PVKII Team and Octoshark Studios would like to thank everyone for their support! We aim to show off and release updates in the near future: glacier, bots, and new classes! See you soon!